Being a caregiver for elderly relatives or loved ones is never easy. 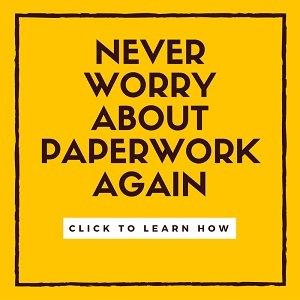 As Daily Money Managers we help many caregivers by offloading some of the day to day responsibilities of paperwork and administrative tasks. But it’s becoming harder than ever to cope with and navigate the legal system to get the help, advice and representation you may need for your loved one. That’s where an elder care attorney comes in. These attorneys specialize in the issues that surround aging including retaining independence, quality of life and financial security. We got in touch with a select group of top elder care attorneys in the New York/New Jersey area to ask one thing: What are the first signs or reasons that somebody should speak to an elder care attorney? By the end of this article you’ll know exactly what an elder care attorney can help with, and when it makes sense to initiate a conversation. Elder care attorneys are specialized attorneys who focus on the legal needs of the elderly and their families, and advocate on their behalf. They are more familiar with the needs of seniors and their caregivers than other attorneys, and are more familiar with the laws surrounding these topics. Your loved one is in need of home care or entering an assisted living facility or nursing home. If he/she is a veteran then it becomes even more compelling. You or a loved one has been diagnosed with a chronic condition, such as: dementia, Parkinson’s Disease, ALS, Multiple Sclerosis, severe arthritis, diabetes, etc. You are older than 75 years old and, though healthy, wish to protect assets in the event that you or your spouse requires long term care in the future. Even those with long term care insurance may benefit from elder care planning. Your loved one over the age of 65 has been hospitalized. Your loved one is becoming confused about their finances, checkbook, etc. You visit your loved one and are concerned by the state of the house, their dress, the amount of food in the refrigerator. The biggest sign: Your loved one is over 65 and concerned that the cost of long-term care may bankrupt their finances. An unusual amount of unopened mail. Disorganization in someone who was organized. Also, one should be doing planning long before any signs of dementia or forgetfulness begin to manifest themselves. 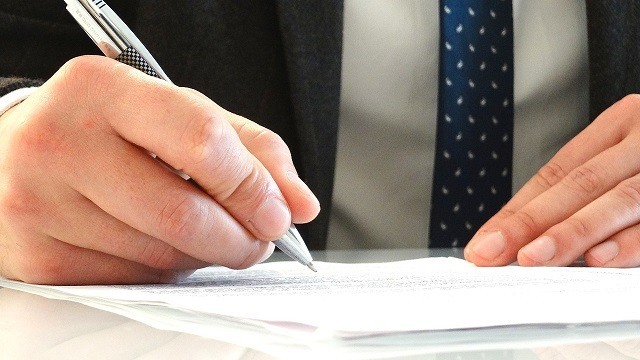 A Power of Attorney for Banking and Property Management together with a Proxy Directive for Healthcare are the first documents I would recommend executing. Without them, if a person becomes incompetent, one would have to go into court and obtain guardianship. You or an aging loved one fits any of the following…. Married, one spouse is in declining health, they own a home and investments. Now in, or about to enter, a nursing home and cannot pay for care indefinitely but may need to apply for Medicaid Benefits. Wartime veteran or the widow of a wartime veteran with rising long term care costs but who does not yet need nursing home care. Aging, have an adult special needs child and no written plan for that child. Healthy seniors with no long term care plan and not enough income to pay over $120,000 per year long term care bill. Second marriage with children from a first marriage and no long term care plan. No power of attorney or health care directive or ones older than 5 years. Wow! It’s been 2 years already! You’ve made our lives SO MUCH easier – I don’t want to remember what it was like before you joined us. Thanks again!